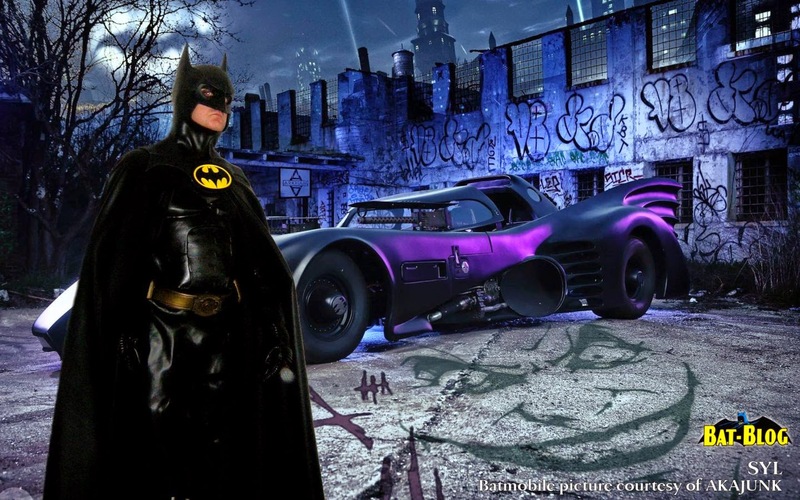 BAT - BLOG : BATMAN TOYS and COLLECTIBLES: #BATMAN and #JOKER #HALLOWEEN Holiday Wallpapers! #BATMAN and #JOKER #HALLOWEEN Holiday Wallpapers! Halloween is right around the corner so I thought I'd share these "Holiday-Themed" Wallpapers you can use to brighten your desktop. First up is this wonderful photo sent to us all the way from France. This is our buddy, Syl Duverne, and he is a French Cosplayer and a HUGE Batman Fan ! Yes, that's him in his bat-suit, the Michael Keaton version of course! 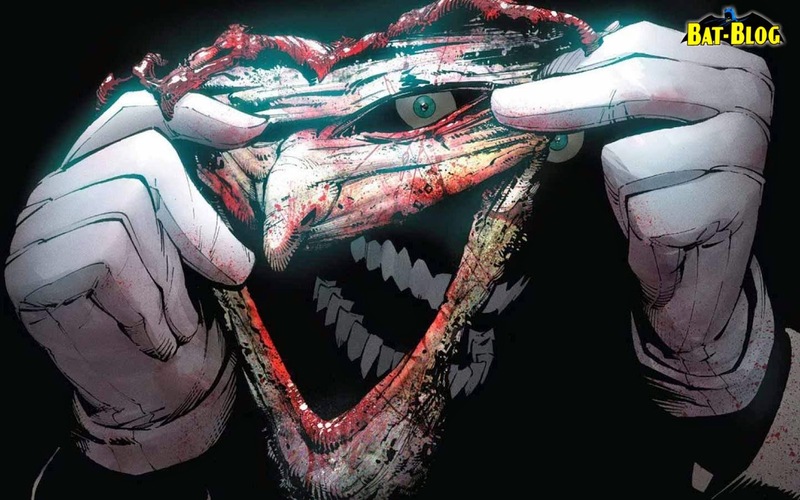 Then, I used the promo graphics for the DC Comics "Death of the Family" Graphic Novel that comes with the JOKER Face Mask... SUPER-CREEPY! 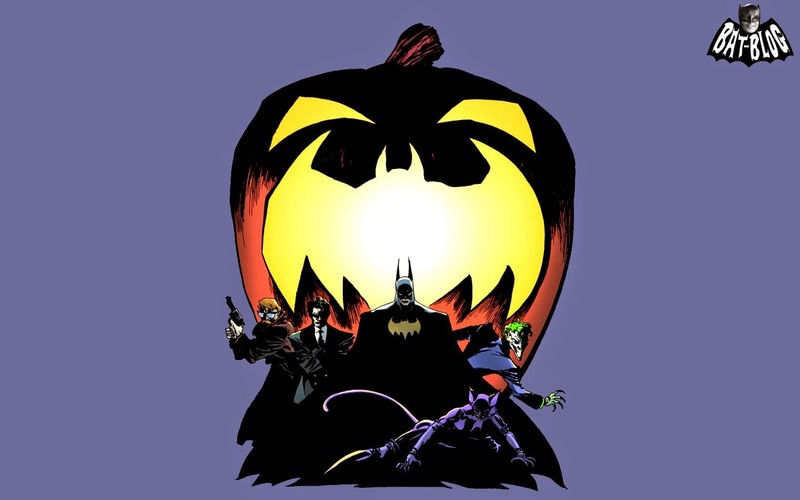 Next up is a graphic from the now classic BATMAN "The Long Halloween" Graphic Novel and then an image of a BATMAN PUMPKIN that some super-creative person made. 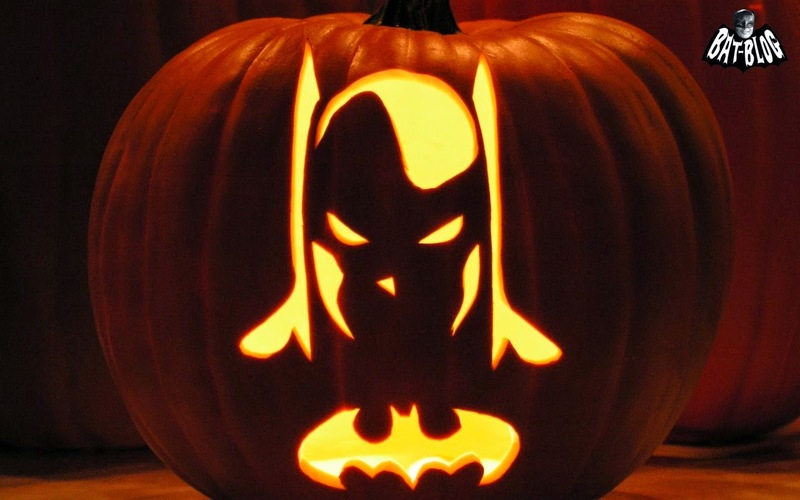 HAPPY HALLOWEEN FROM THE BAT-BLOG! !